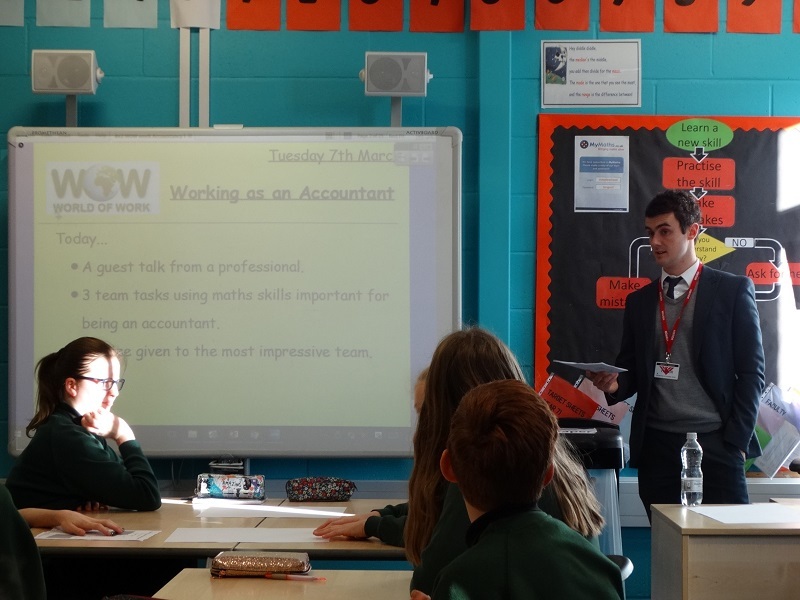 In the first week of March (6th - 10th) Meadowhead held its annual World of Work Week to highlight to students the importance of having aspiration and the significance of achieving academic success. 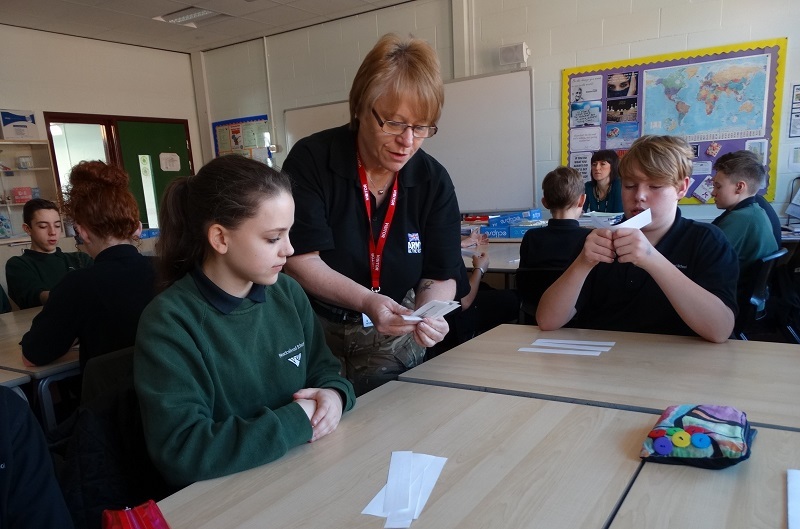 It was also National Apprenticeship week so it was an ideal opportunity for students to find out more. Overall, we hosted 77 stallholders and 17 classroom speakers representing 39 different areas of working life to help engage our youngsters with the world of work. Of the employers who visited who completed our anonymous survey 100% said the event was worthwhile, as did the school staff. What is always pleasing to hear is that 100% of the employers said the students’ attitude was positive. 83.1% of students who completed an anonymous survey said the event was ‘worthwhile’ and 62.5% of the students felt it had helped them to work out their future career. 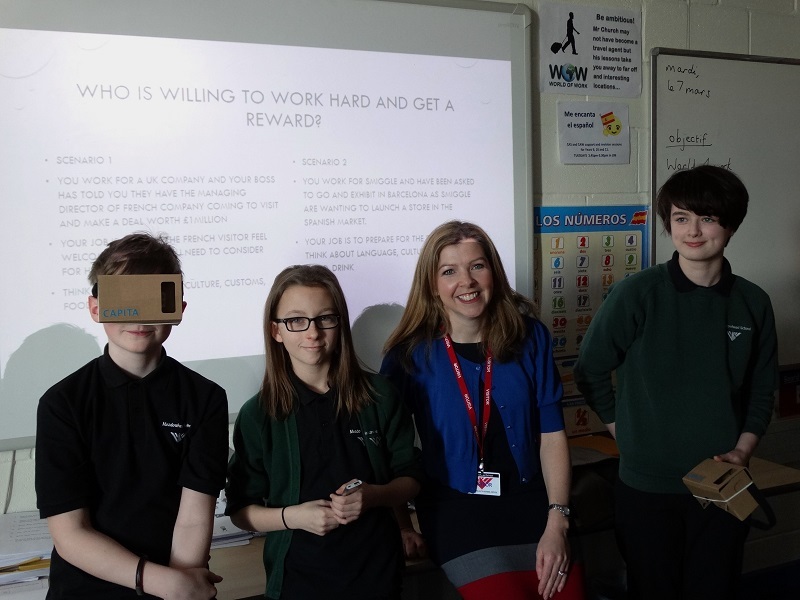 In the Rosling at lunchtime students had the opportunity to chat with representatives from businesses and gain insights into the world of work. We would like to offer our appreciation and thanks to all our visitors who have generously given their time to come into school this week.